Good news for folk with an Amazon Music subscription: you can now play your favorite songs on full blast while cruising down the highway using a CarPlay-enabled infotainment system. 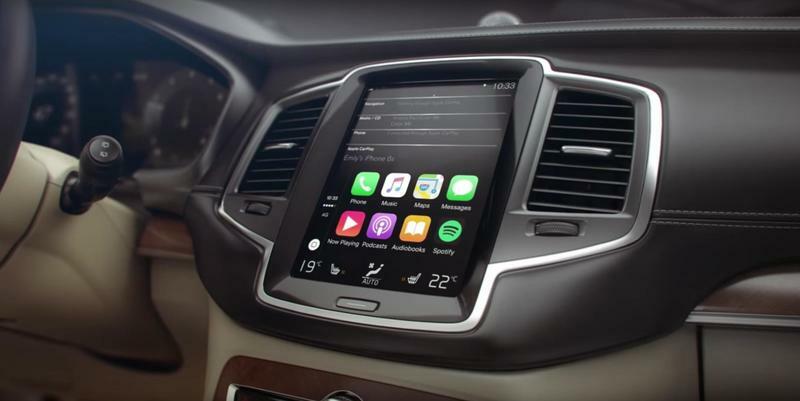 To take advantage of the functionality, you will need to have the latest version of Amazon Music installed on your iPhone, then you'll be able to access your entire music library through the CarPlay interface. We should mention, however, that your iPhone will need to be connected to your car (by either Bluetooth or a Lightning cable) for CarPlay to access your Amazon Music account. For those unaware, Amazon Music is Amazon's own take on Spotify. It's available for $9.99 per month and offers access to millions of songs, playlists and stations across a host of different devices.